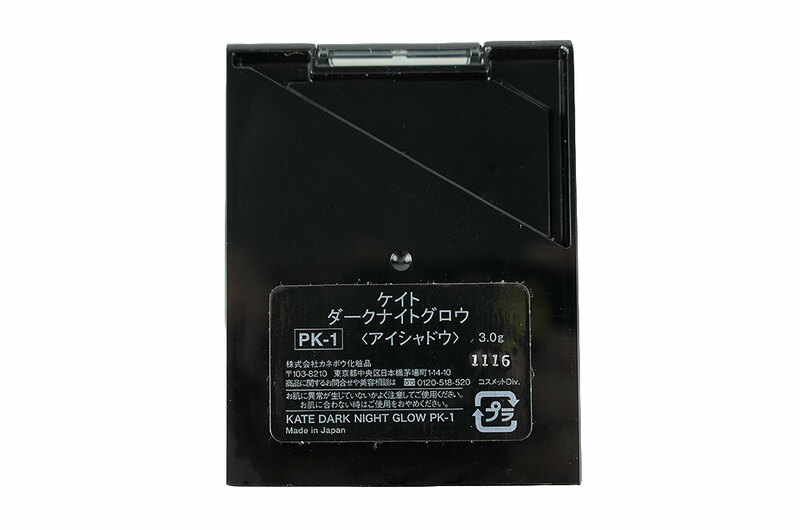 I have always loved Japanese eyeshadow palettes and recently, I picked up Kate Dark Night Glow Eyeshadow Palette. 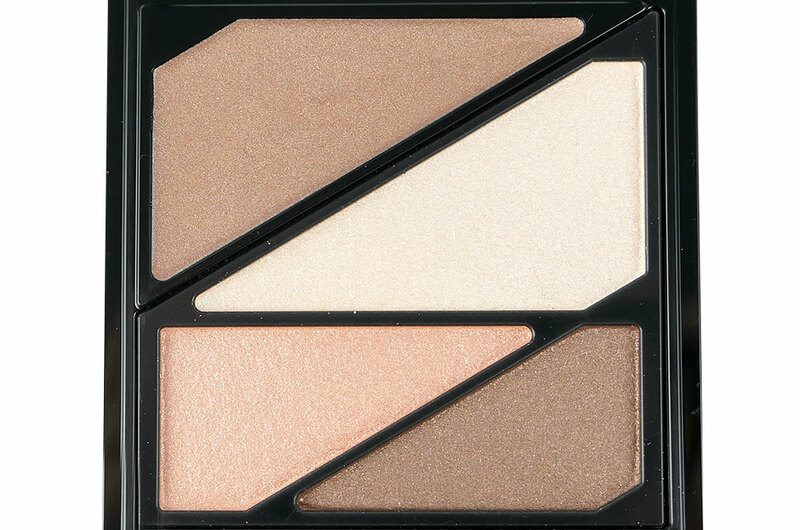 The Dark Night Glow Eyeshadow Palette comes in a black plastic compact with 4 eyeshadow colors and a dual-ended sponge applicator. PK-1 Calm Beige Pink is a beautiful set of warm neutrals. 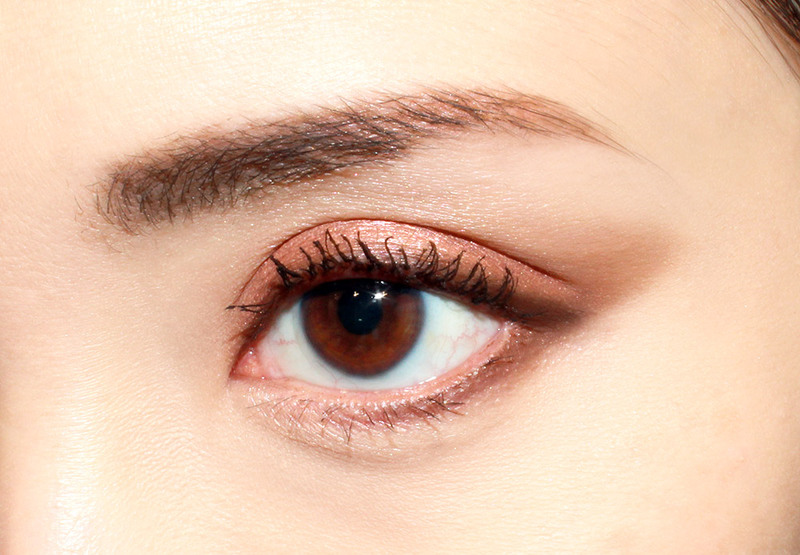 Wet Shadow Base, a creamy warm brown with shimmer and a slightly glossy finish. 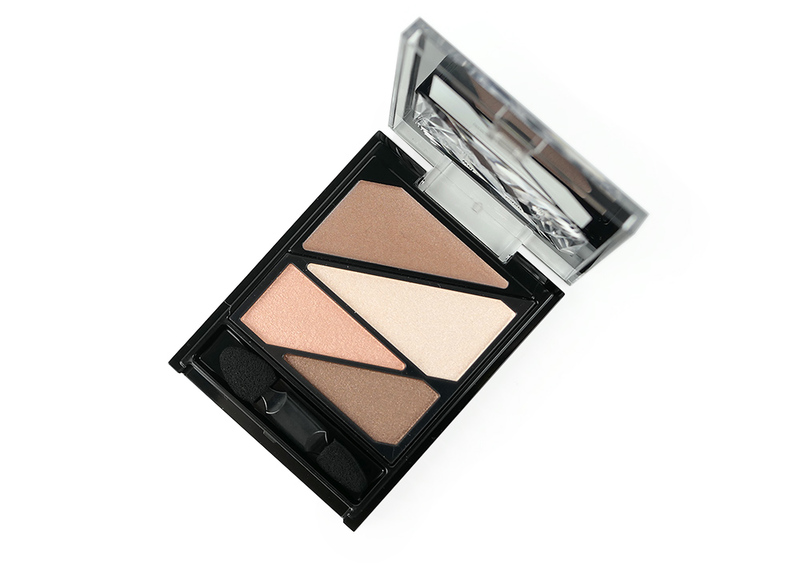 Highlight, a shimmery pearly beige that flashes pink. 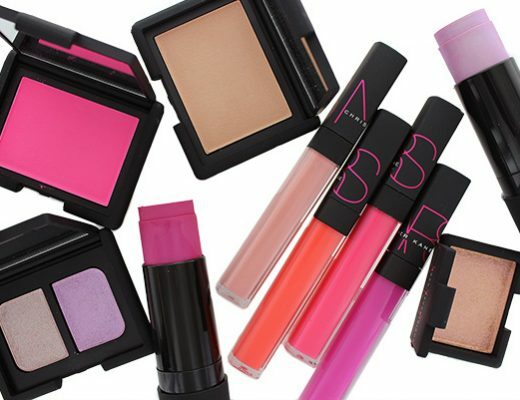 Medium, a salmony pink with shimmer. Deep, a warm chocolate brown with shimmer. MAC Mulch is very similar. The colors worked well on their own and with one another. 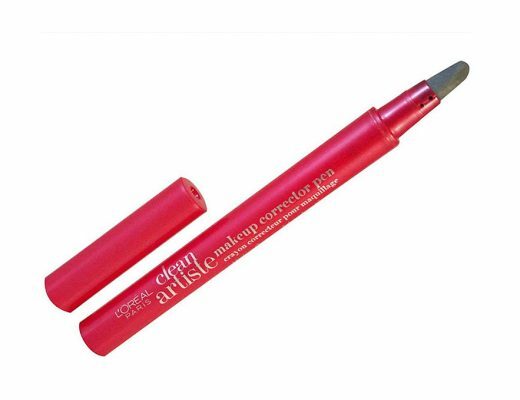 Plus they went on SO buttery with good pigmentation, I find them better than some of the higher end eyeshadows out there. The wear was also great! 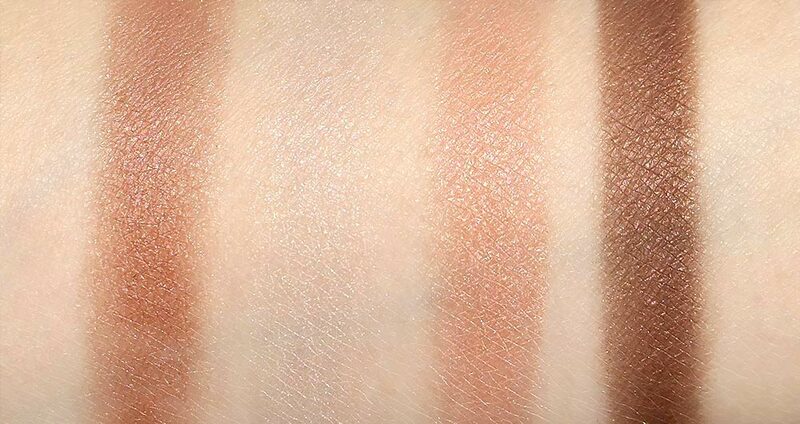 Even without a primer, the shadows lasted over 8 hours with no sign of fading or creasing. No wonder Kate eyeshadows are always raved by makeup artists in Asia! 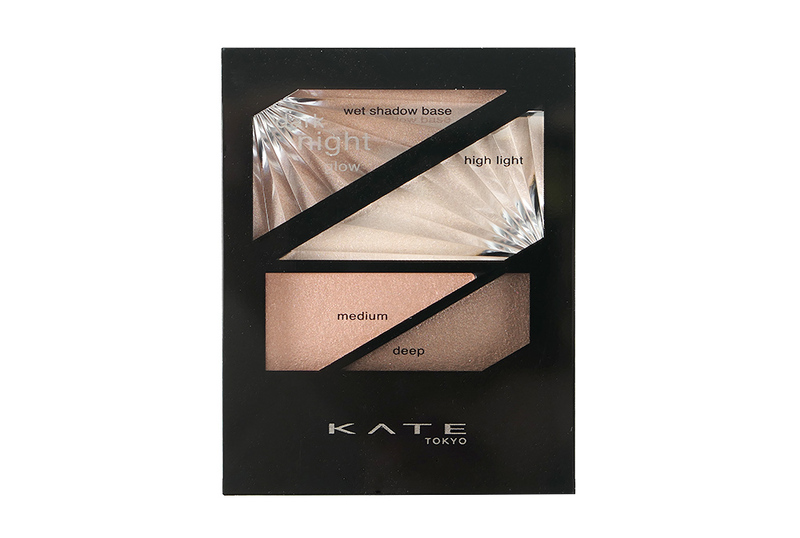 Kate Dark Night Glow Eyeshadow Palette retails 1,600 yen.